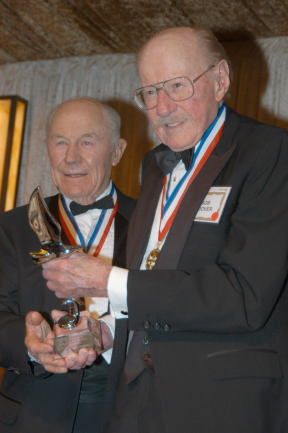 Bob Hoover (R) accepts the Freedom of Flight Award on 2005, from fellow Living Legend of Aviation General Chuck Yeager. 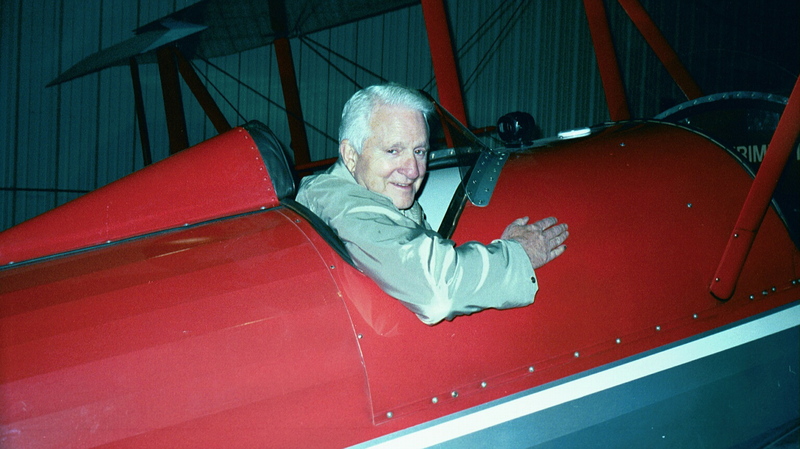 Colorado was proud of its “aviation billionaire.” After all, his life was as storybook as it gets. Orphaned at age nine, adopted by a family that stressed education, young Michael Chowdry began his rapid climb as an aviation entrepreneur shortly after graduating university. His company, Atlas Air, soon became the third largest air cargo company in the world and operated the world’s largest fleet of Boeing 747s. 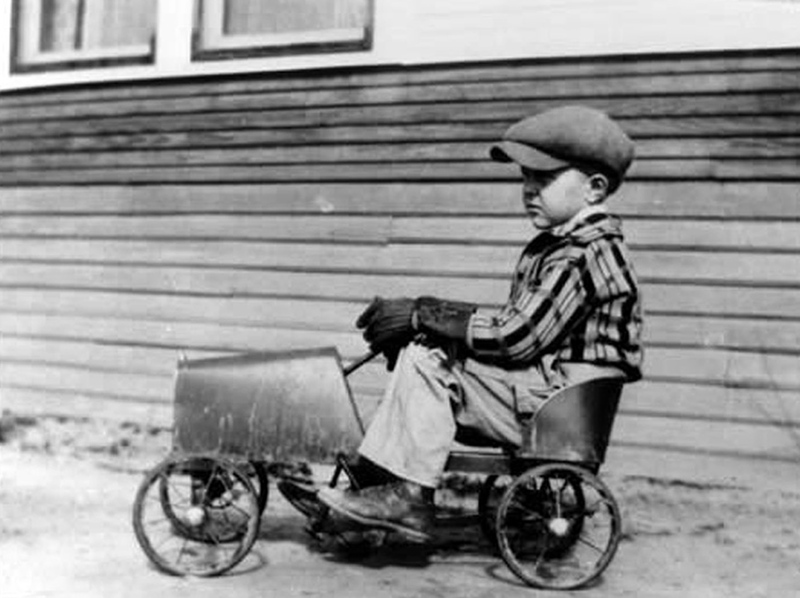 His is a classic Horatio Alger story. The loss of Michael Chowdry seemed even greater as I learned more of his life story. I felt sorry that Airport Journals hadn’t captured his biography. Now it was too late; Chowdry was gone. Yet, I wondered how many other Chowdrys there were out there, still living? Remarkable people whose stories needed to be captured before it was too late. I started a list, individuals that have made and are making significant contributions and achievements in aviation. 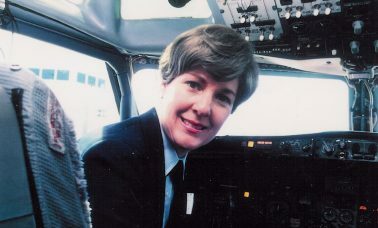 I asked each of those on the initial list to nominate others, and as the list grew, it needed to be organized and categorized—aviation entrepreneurs, astronauts, aviation industry leaders, innovators, record breakers, pilots that have become celebrities and celebrities that have become pilots. The top 70 nominees were included on our final list of biographies to record. It was a race against the clock. We needed to do it while they were still “Living.” The Living Legends of Aviation effort was born. 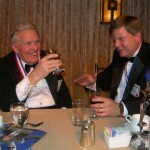 Some of my first assignments included sending our editor to interview Harry Combs and Charlie Gates. Our persistent writer, Karen Di Piazza, interviewed Sydney Pollack on his (SAT) phone while Sydney was flying his Citation X at 41,000 feet. 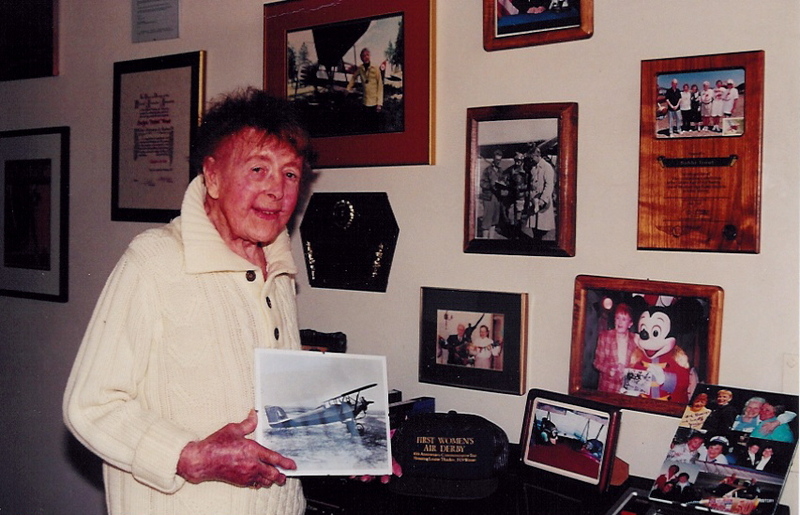 Our biography of Johnny Myers is a treasure for all that knew him and provides a valuable record for aviation history. Bill Anders was backup pilot for the Gemini XI and Apollo 11 flights, and was lunar module pilot for Apollo 8, the first lunar orbit mission. He attended the event with his wife, Valerie. It’s not easy losing any of our “Legends,” but it’s at least gratifying to know that we have captured their stories before they “flew West.” The Legends nominate new ones as we keep the roster at 70. 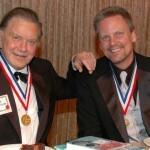 The “Living Legends of Aviation, Volume I” book of biographies was published and released at the 5th Annual Living Legends of Aviation awards dinner. Volume II will include the biographies of Neal Armstrong, Paul Allen, Jimmy Buffett, Sean Tucker, Dr. Buzz Aldrin, Kurt Russell, George McGovern and a dozen other remarkable Living Legends of Aviation. The Legends themselves select the honorees for the annual awards ceremony, and it is only fitting that the annual entrepreneur award is named the Michael A. Chowdry Aviation Entrepreneur of the Year Award. 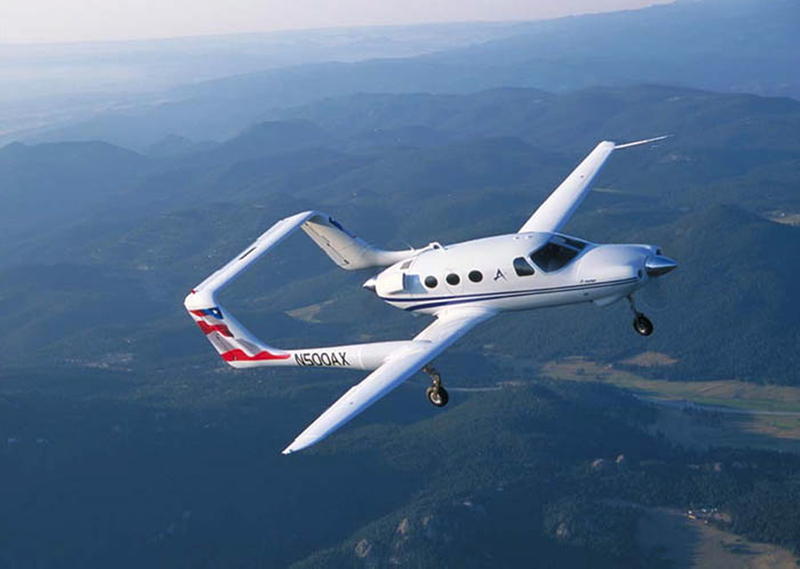 The Bob Hoover Freedom of Flight Award was added in 2005, and the Aviation Industry Leader of the Year Award was added in 2007. John Travolta was honored with the Cliff Robertson Ambassador of Aviation Award in 2007. Ambassador Travolta will present engraved Breitling watches to the recipients of the new Heritage Patriot Award. 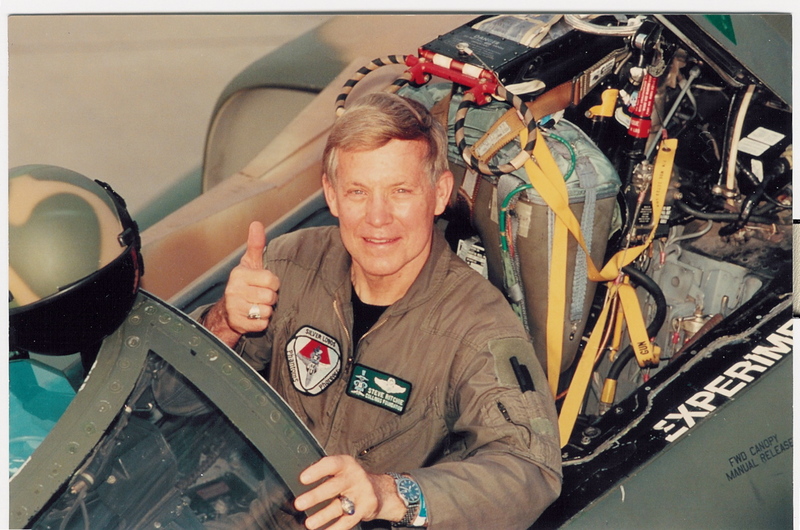 Many of our Legends award recipients have gone on to receive additional prestigious awards, including the Collier Trophy and other high marks of achievement. 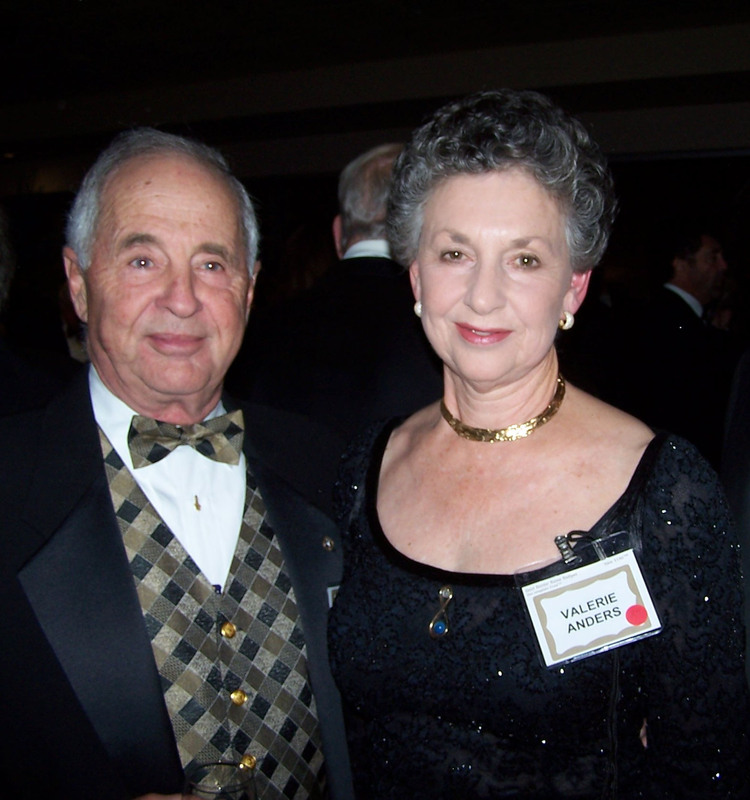 Joe Clark, the Aviation Entrepreneur of the Year for 2004, was recently summoned to the U.S. Supreme Court chambers to receive the prestigious Horatio Alger Award, and last month he received the Pathfinder Award. 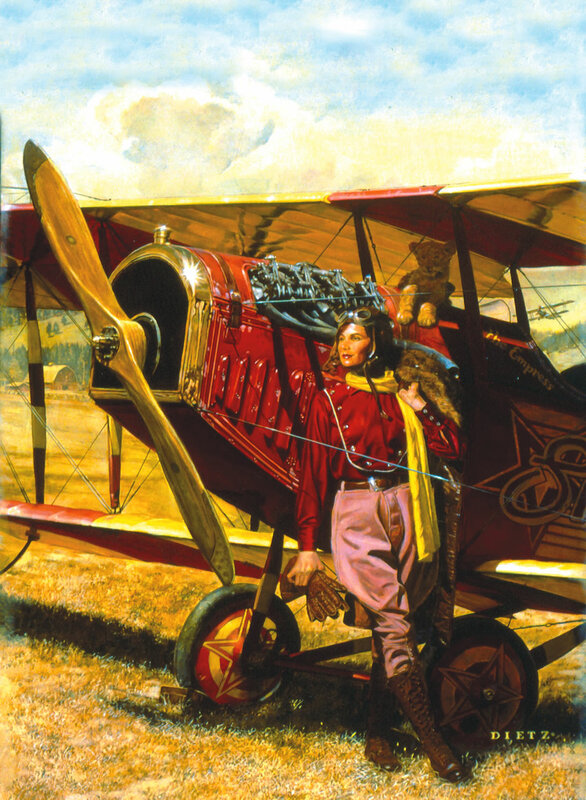 Often referred to as the “Academy AwardsTM of Aviation,” the Living Legends of Aviation awards have truly become the most important annual aviation recognition event. On Dec. 17, 1903, on Kill Devil Hill, with Wilbur running alongside holding the wing and Orville at the controls, the Wright Flyer lifted off. Exactly 100 years later on Dec. 17, 2003, at the start of the second hundred years of flight, the Living Legends of Aviation gathered for the first time to recognize and honor individuals making significant contributions to aviation, and now the 6th annual Living Legends of Aviation Awards will be held at the Beverly Hilton Hotel on Jan. 22, 2009. Cliff Robertson’s column in this issue talks about “change”—a reference to the word used by President-Elect Obama throughout his campaign. Cliff’s column made me think about how we each handle change. I specifically wondered how Airport Journals was going to handle our recent change in editorship and how change can cause negative or positive results—it can help each of us to reach for a higher level. 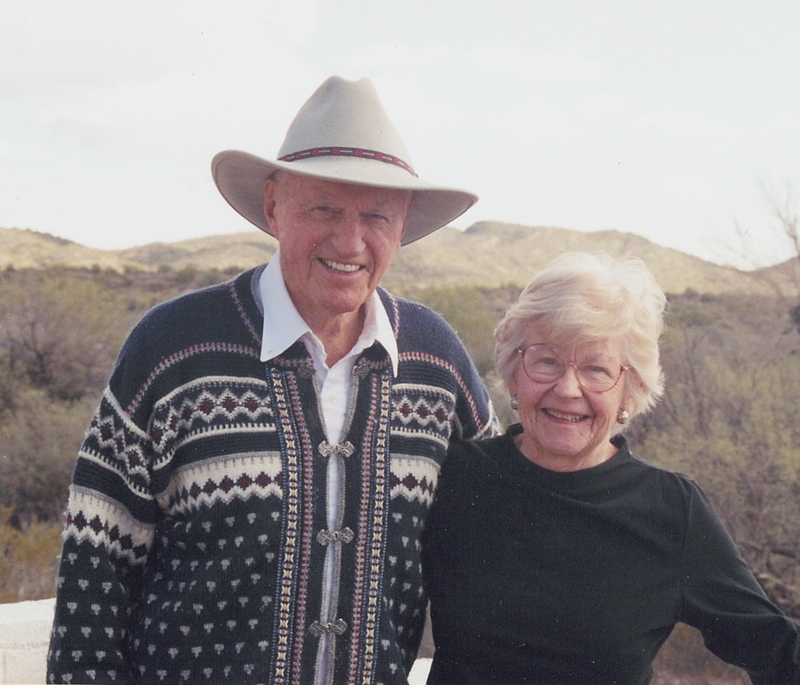 Before Holli Sharp joined Airport Journals, she was managing editor for a group of five community newspapers. Holli joined our staff six years ago as a proofreader, designer and production assistant. 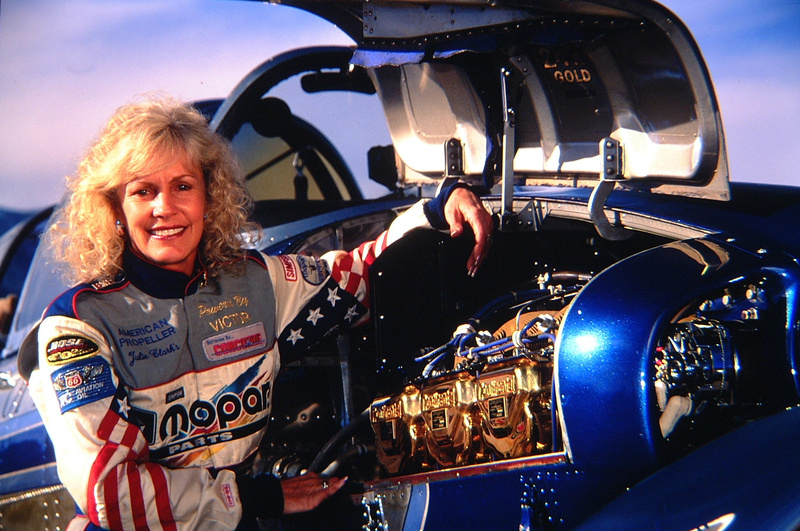 She designed and assisted with the production of the “Living Legends of Aviation” book and has enjoyed a 12-year career in newsrooms and corporate marketing departments. Several other new writers will help compose future biographies—Paul Allen has agreed to an interview providing it’s with his childhood idol, Cliff Robertson. Paul’s chapter will be titled “Paul Allen, A Conversation with Cliff Robertson.” Our talented writer Clayton Moore has finished an extraordinary interview with George McGovern. Kurt Russell and his flying buddy, talk show host Craig Ferguson, will make fun and entertaining reading. Neither one of these guys has a serious bone . OK, they are seriously into flying. Gene Cernan and fellow legend Patty Wagstaff. 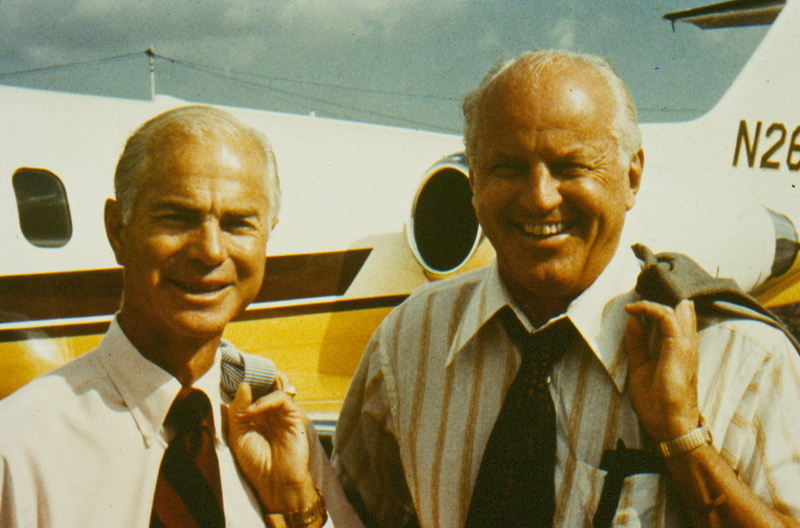 Alan Klapmeier (right) shares an anecdote with Frank Robinson, founder of Robinson Helicopters. Cliff Robertson congratulates Dale Klapmeier on his award.